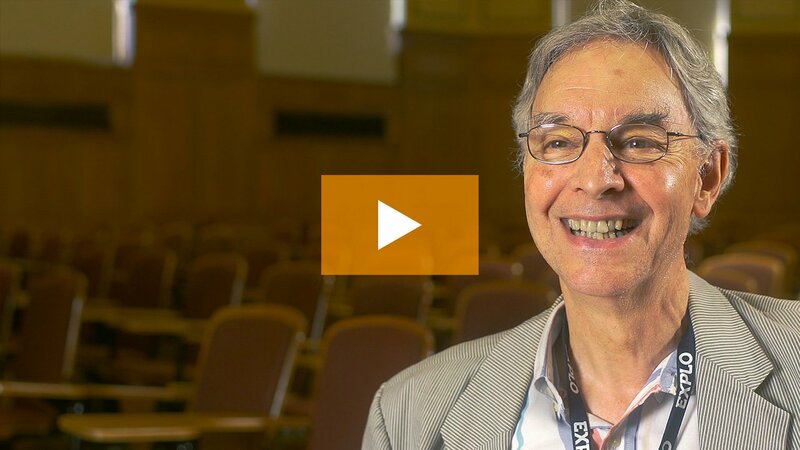 Dan Lerner, Professor of NYU’s most popular elective, “Science of Happiness”, and a keynote speaker at EXPLO at Yale, says that although these are all absolutely important and productive actions we can take to boost our mood, they come from studies based in traditional or “illness-based psychology”. Dan Lerner claims that we spend so much of our energy targeted on fixing problems in our lives that we often forget to focus our energy on researching things that make those very lives worth living. So, how do you research... yourself? 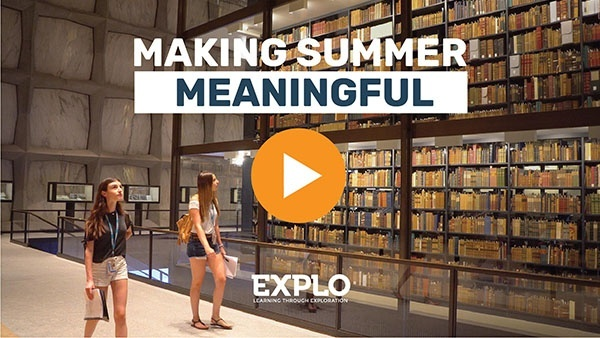 At EXPLO, we know that exploring what brings us joy often comes in the form of self-reflection. It’s why we so frequently ask students to sit down with a notebook and meditate on their thoughts and feelings at the end of each day — because reflection can feel like flipping an emotional mattress in our brains. ... reflection can feel like flipping an emotional mattress in our brains. Prompts like, “What emotional state do I find myself most creative? What sort of engagements with friends do I find myself most energized by? What type of exercise could I enjoy most? How can I best use my character strengths in future projects? Heck, what even are my character strengths?” lend themselves to the best kind of research about self. Reflection resets our minds and hearts — and in doing so, gives us a way to get to know ourselves a little better. When we explore our own emotions, engagements, passions, character strengths, and relationships, we become better equipped to know which tool — designed specifically by us for us — to grab in order to enhance our experiences of love, work, and play. - Reflection Prompt: Locate the dissonance between the person you think you are and the person other people see. - Getting immersed in your work and finding flow is all about finding the balance between “way too easy” and “breaking a sweat”. - The way you draw a simple circle is linked to geography and cultural upbringing, cluing into some significant developmental psychology. Brains. Are. Wild. - A Brief History of the To-Do List and the Psychology of Its Success. 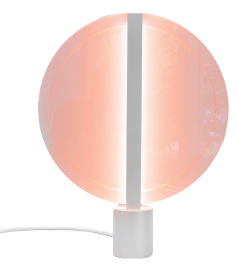 - I've heard about light therapy increasing mood during winter months here in New England — but this sun lamp inspired by sun-gazing is a work of art. - Co-written by Dan Lerner, UThrive is a fun, comprehensive guide to thriving in college and beyond. It's often used as a resource for EXPLO at Yale's curriculum development! - Workshop: Want to know how psychology governs your behavior with family, friends, colleagues, acquaintances, and romantic involvements? Improve your understanding of how to relate to others in Personality and Behavioral Psychology (grades 10-12). - Student Life: Build a mentor relationship with your Residential Advisor— someone who is there to support you from the moment your feet hit the floor until lights out each day (there's a reason our faculty, including Heads of Programs, live on campus) (grades 4-7, 8+9, 10-12). 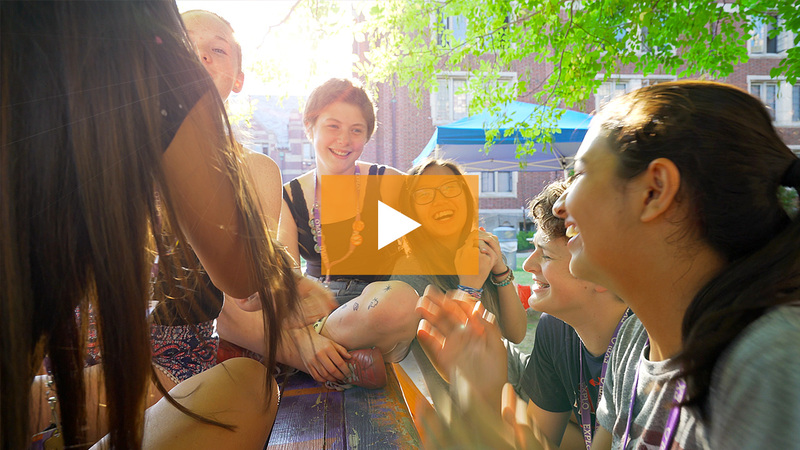 - EXPLO Advisor: Take a psychology course whose curriculum has been guided by insight from EXPLO advisor Mihaly Csikszentmihalyi — the world’s leading researcher on positive psychology and the pioneer of Flow theory (grades 10-12). - Weekend Trip: Running isn't your thing? Choose to go on a weekend trip to find a sport that doesn't feel like work — whether that's rock climbing, surfing at Narragansett Beach, hiking up Bear Mountain, or white water rafting in the Berkshires (grades 4-7, 8+9, 10-12). - Workshop: Learn to perform the Heimlich maneuver, build a fire, use a compass, tell a joke, give a speech, make a budget, or even negotiate with your parents in Real Life Skills (grades 4-7). Don't want to miss a future Weekly Edventure? Since carrier pigeons and smoke signals haven't yet made a comeback, we’ll take advantage of more modern messaging to ensure it reaches your inbox.